Welcome to The Parker Apartments. We have an optimized screen reader version of this site available. 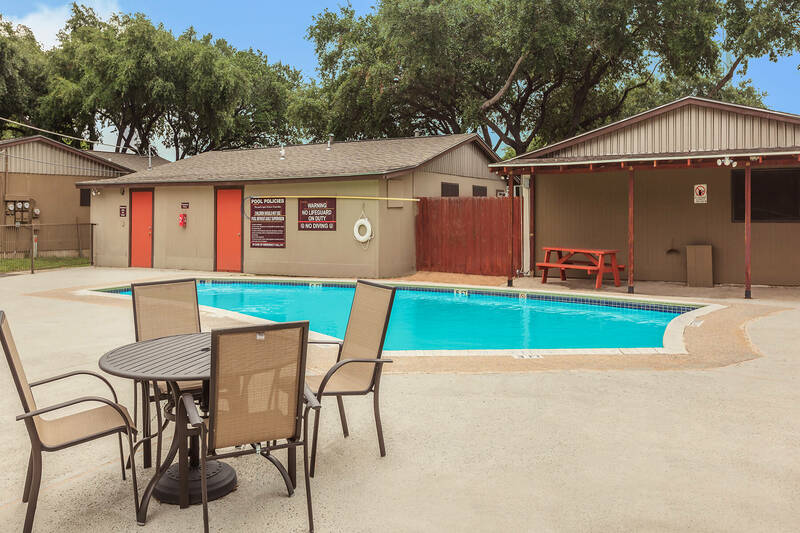 The Parker Apartment Homes is nestled in sunny San Antonio, TX making it the perfect place to call home. Our ideal location places you in the heart of it all with easy access to shopping, dining, and major highways. Welcome to the very best in apartment living at a community managed by professionals dedicated to enhancing your lifestyle. With many spacious and unique floor plans to choose from, finding a home to call your own has never been easier. 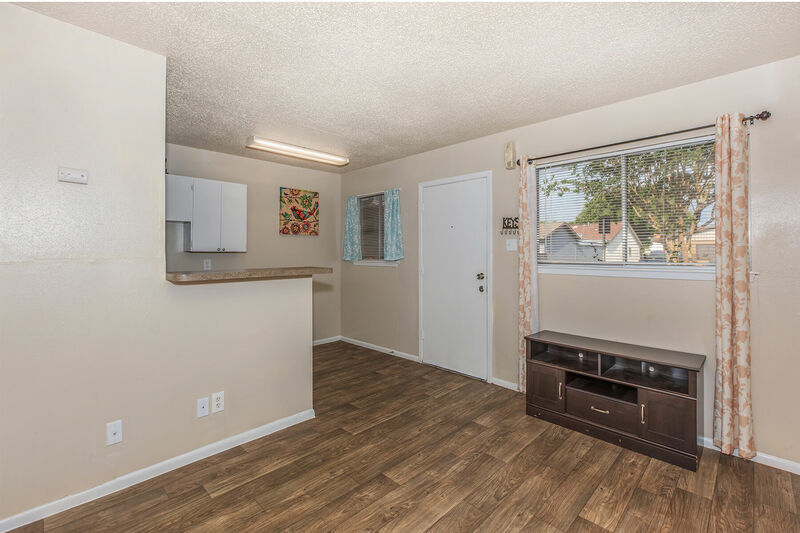 Interior features such as breakfast bars, gourmet kitchens, pantries, ceiling fans and generous closets are only a few of the amenities we offer and reflect the kind of lifestyle that has become second nature to residents. 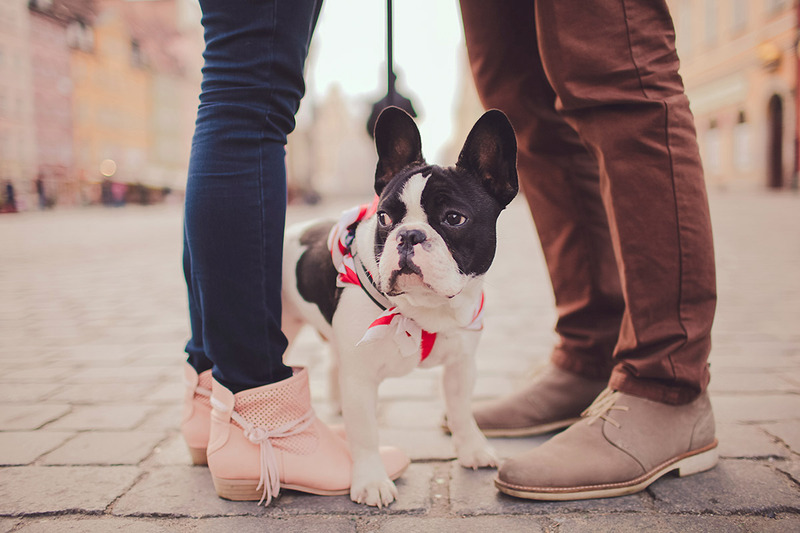 Community amenities include a convenient business center with copy and fax services, two laundry centers, a playground, on-site and on-call maintenance, and more. We continually strive to create a home for our residents that resonates ease, convenience and value. Visit our photo gallery and don’t miss the opportunity to start living life the way you deserve!